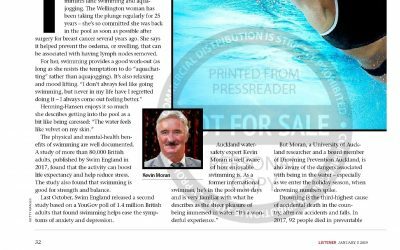 Our very own Kevin Moran contributed to this NZ Listener article this month. 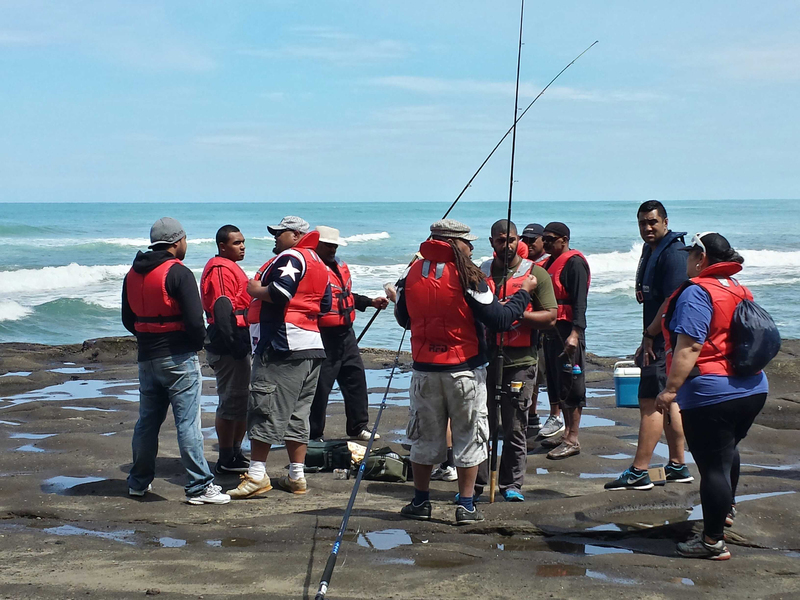 Have a read. 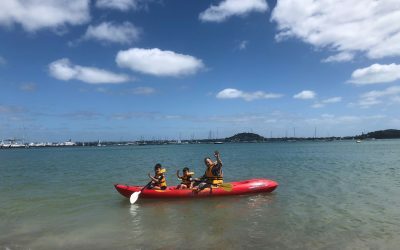 Drowning Prevention Auckland, the lead agency for water safety coordination and education in the Auckland region, wants to share its four main messages to remember this summer. 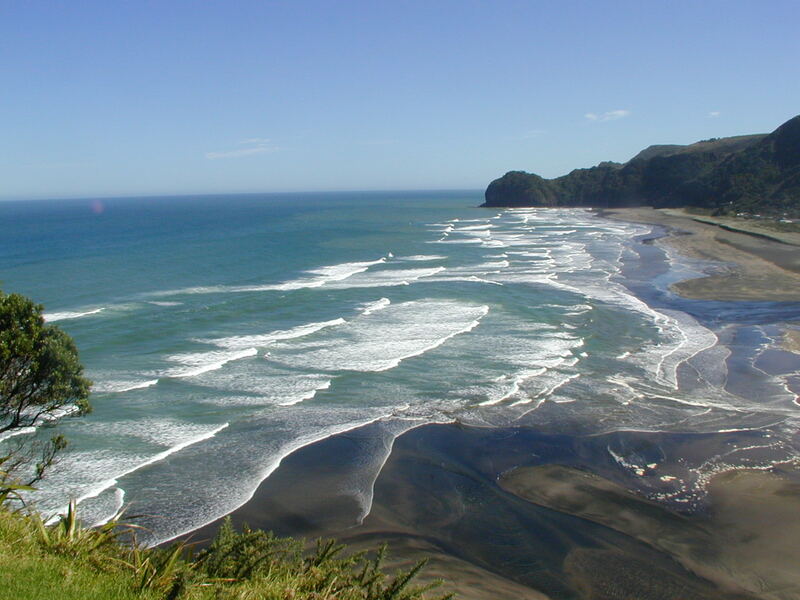 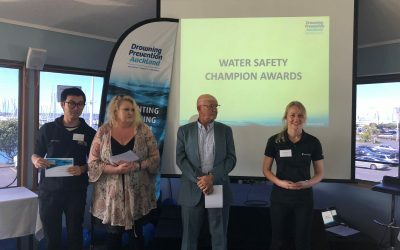 Westhaven, Auckland – Drowning Prevention Auckland with 360 New Zealand’s expertise have developed a New Zealand first eLearning platform for water safety and have updated their website. 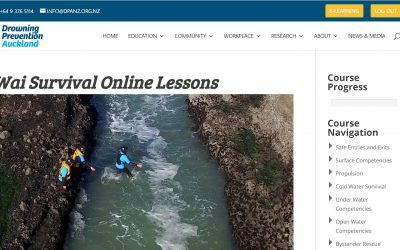 The online programme allows participants to learn about the basic water competencies from anywhere in the world, free of charge.